It’s not every day you have a birthday, so celebrate each year with an Insta-worthy photo! 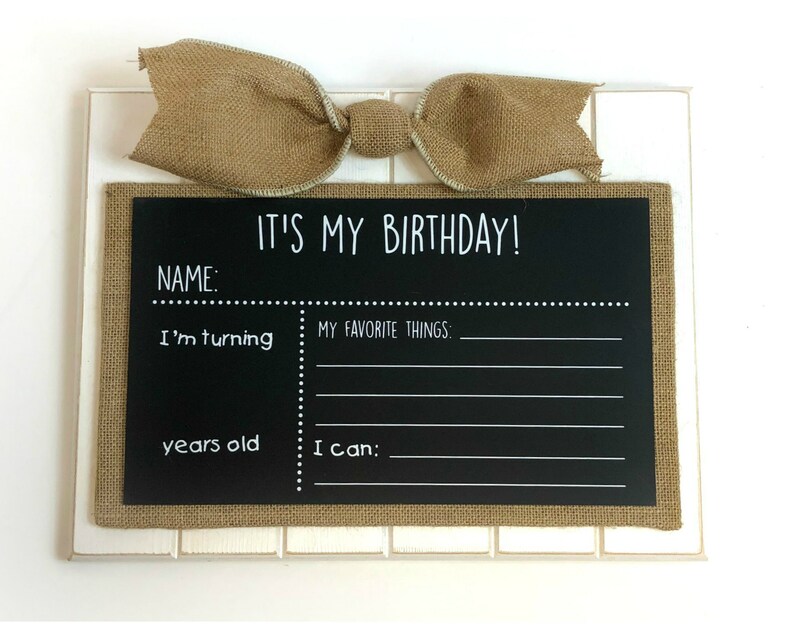 This mango wood chalkboard sign features printed spaces for chalk personalization. With spaces for commemorating the year, this is the perfect photo-journaling prop!